Embarrassingly arch collection of love stories that slightly improves later on. Generic but excellently packaged kid’s movie is smoothly entertaining. The best-loved pig in Hong Kong is called McDull. 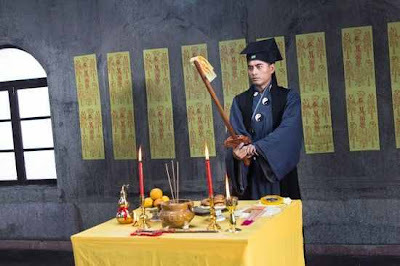 His mom makes a wish that he will look likeChow Yun-fat or Tony Leung, two movie heartthrobs, but he is distinguished only by abirthmark around his right eye. 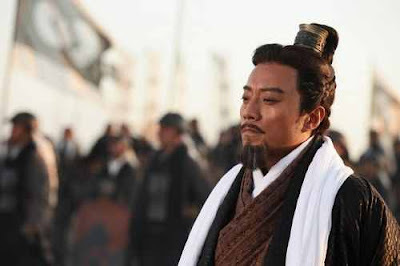 Director Peter Chan is taking to the big screen with the story behind the New Oriental company, the first Chinese educational institution to enter the New York Stock Exchange. A selling point for the film has largely been the cooperation between Chow Yun-fat and Huang Xiaoming. 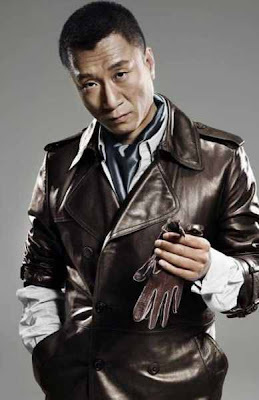 Chow made his name in 1980 for his role in the hit TV series “The Bund”, and Huang took over the role in a 2007 remake. Andy has also decided on an English name for Xing Hui, choosing ‘Hanna’ as it means “elegant and joyful goddess” in old English. MSN: Are Shu Qi and Stephen Fung dating? Liu Chee Ming, her husband, has shared that Jacqueline’s final resting place has not been finalised. He has expressed that he is considering converting her ashes into a diamond pendant so as to be able to keep her by his side. 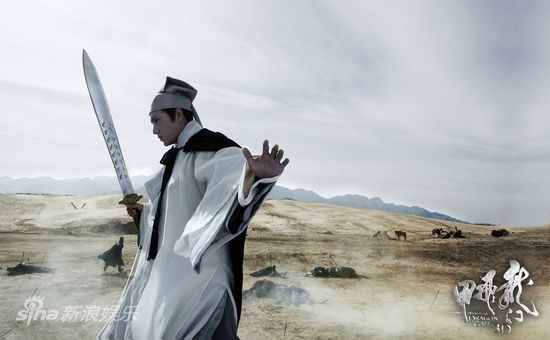 Heng Dian World Studios in China is a hotspot for the production of period dramas, with Nicky Wu currently working on Legend of the White-Haired Maiden at the location. In recent days, shocking rumours about alleged murders near the vicinity have surfaced. Taiwanese star Ko Chen-Tung has outraged Chinese Netizens for posting what the Netizens claim to be a supportive post towards Japan. 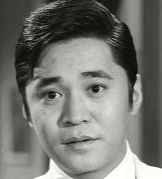 However, renowned critic Zhu Dake didn’t approve filmmakers to take advantage of a serious historical event to fulfil box office ambitions. 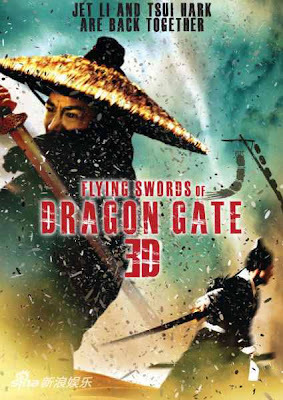 Although “Flying Swords of Dragon Gate” is based on the iconic “New Dragon Gate Inn”, Tsui wanted to ensure originality in the new story while presenting the same characteristic morality and code of honor of those chivalrous men and women from the world of jianghu. Although Monday’s premiere has drawn generous approval, the critics are not unanimous. Some have pointed out flaws in the movie’s 3D effects. 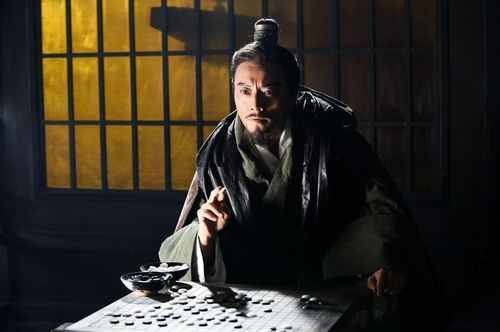 In answer to this, Tsui Hark said the new movie is merely a knock on the door of innovation, a door that will lead China to new arenas in the film industry. Based on the popular online novel, “Please Forgive Me,” his new movie “Search” revolves around the problems caused by searching for human flesh on the Internet. It will finish its shooting schedule within three months in Ningbo and is slated for release in 2012. Return of the zombie movie? In “Crescent Moon Phantom”(lit. ), a town is plagued by murders, rumors of zombie killings spread like wildfire. A female detective does not believe in zombies and tries to crack the mystery. 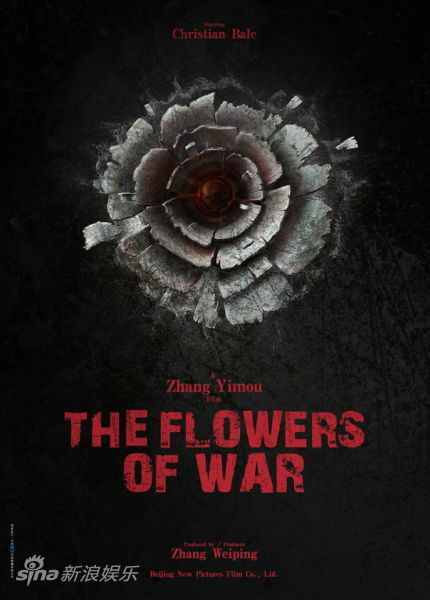 Directed by Johnny Chen (Chen Long) and features young Mainland actors. 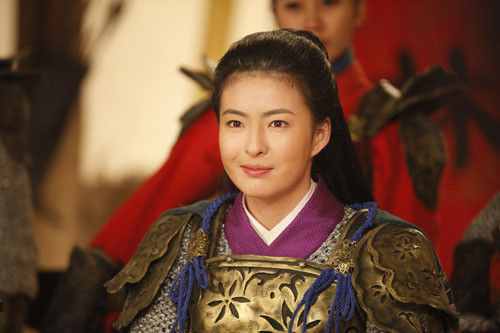 All of Ivy Chen’s scenes have been reportedly cut from Tsai Yueh-Hsun’s “Black &amp; White, Episode 1: The Dawn of Assault”. In addition, Angelababy’s scenes have been resurrected. Her role as heroine was downgraded to supporting actress and practically invisible.. 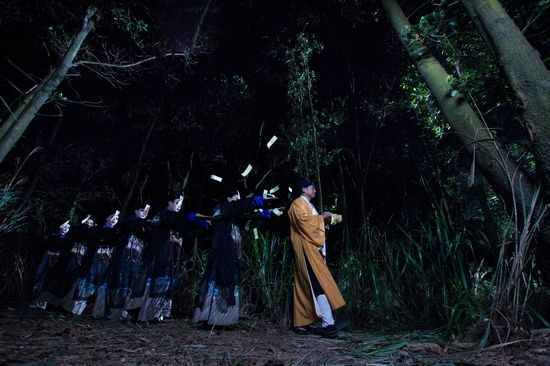 In a dramatic turnaround, Angelababy was revived but that meant Ivy Chen’s scenes had to go due to excessive length. Director Tsai said that it was not personal and had nothing to do with her terminating an agency contract with him. 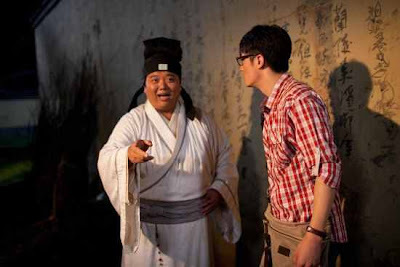 Other actors’ scenes, such as Paul Chun, Matt Wu and Ken Lin, were also trimmed to reduce the running time. 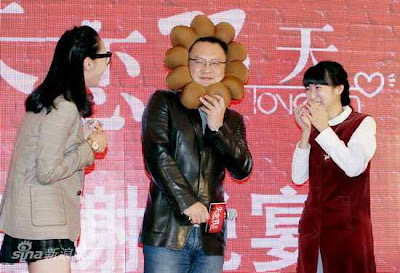 A few days ago while doing publicity for Doze Niu’s “Love”, Chen sighed and said, “this is life, the director said the film is too long.” When she first heard the news, she broke down in tears but then distracted herself by throwing herself into her work on “Love” and accepted the reality. However, the cuts left a mark on Chen as she became worried about her scenes in “Love” being cut out and she often asked Doze Niu to see the editing. In movie news, the film Black and White, scheduled for release next month, is having woman trouble. The flick, based on the hugely successful police drama of the same name that hit TV screens in 2005, is clearly intended as the big release for the Lunar New Year season, and the production company has been pulling out all the stops in marketing the film. Unfortunately for the film’s producers, two of its leading female stars are being uncooperative. 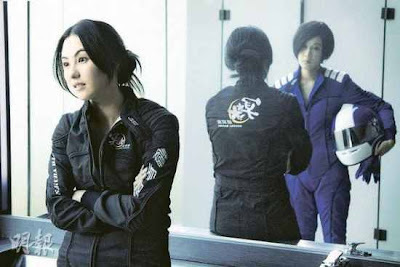 Taiwanese actress Ivy Chen was incensed to discover that all the scenes in which she appeared had been left on the cutting-room floor, though she was given an acting credit. In response, she refused to participate in any of the marketing activities. 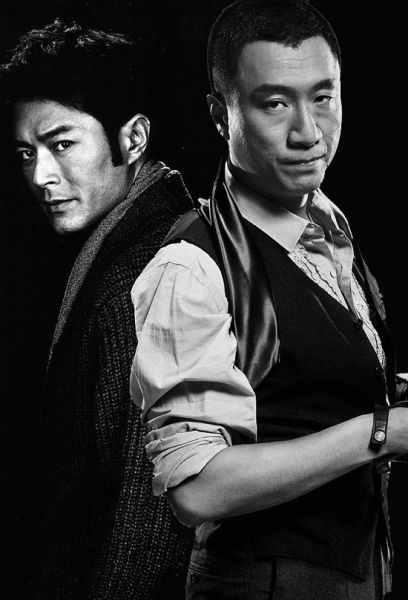 Louis Koo and Sun Honglei will star in Johnnie To-Wai Ka-Fai “Drug War”. Filming will mainly take place in Tianjin. 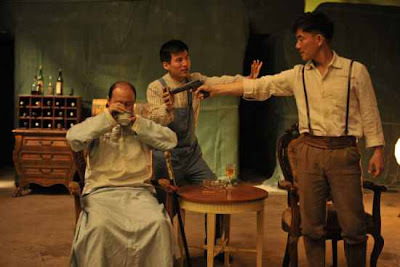 This is Sun’s first time working with Johnnie To. 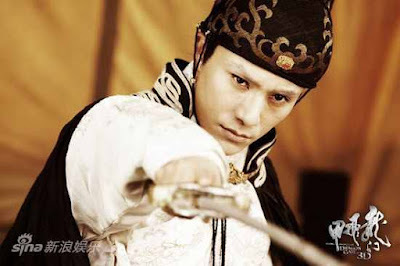 Specific roles have not been revealed but netizens polled said that expected Sun Honglei to play a villain. 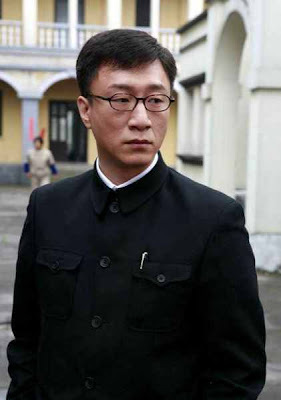 He has as appeared in a supporting role in a slew of TV dramas, with the most famous being the Lurk (Qian Fu) in 2008 where he played a secret service official. 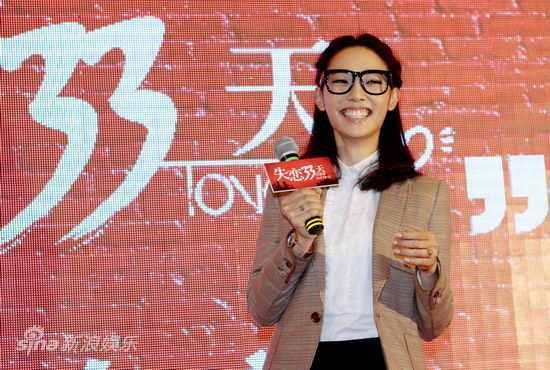 MSN: Jolin Tsai to make silver screen debut? Once billed as the largest amusement park in Asia, the unfinished “Wonderland” park now stands derelict, a worrying sign of China’s property market. Sir Run Run Shaw, the 104 year-old Hong Kong media mogul is to retire at the end of the month from Television Broadcasts. 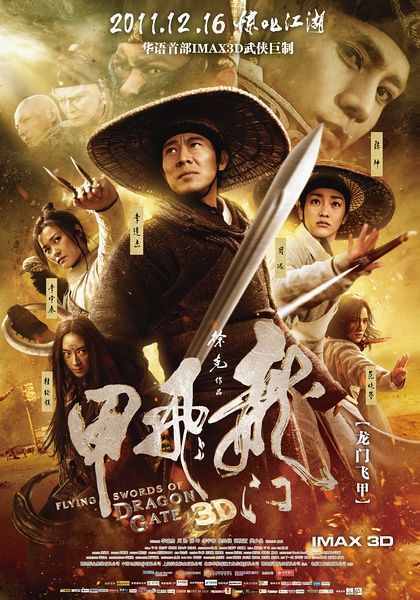 Not to be outdone “The Flying Swords of Dragon Gate 3D” is also moving up its release to Dec. 15., 2pm, 4 hours before the 6pm release of Zhang Yimou’s “The Flowers of Wars”. Stay tuned! The comedy involves a contest for gold treasure in the deserts of Northwest China and opens in late December. Chinese film star Zhao Wei has bought a St Emilion chateau for an undisclosed price. Although the price Zhao paid for the 7ha Château Monlot has not been revealed, local property agents put it at between €4 and €5m. ‘She is huge in China - the equivalent of Drew Barrymore,’ one Chinese observer told Decanter.com. A1: Pricked by a Rose thorn? But as quickly as the sympathy came, it also vanished rapidly when more pictures emerged of Chan smiling during the supper high jinks. 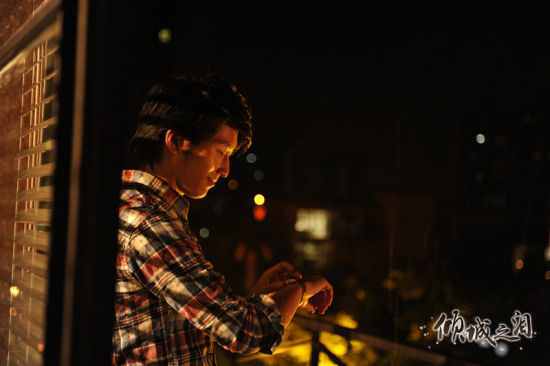 MSN: Intimate photos of Joe Ma with a girl surface onlineTVB actor Joe Ma is caught in yet another scandal. In China, Love is Not Blind has achieved the biggest opening box office for a local film this year. 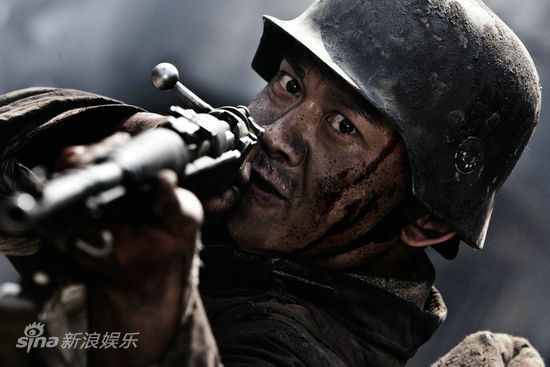 By Sunday night, the comedy had taken RMB188.0 million ($29.6 million) in six days. The story tells of wedding planner Huang Xiaoxian’s 33 days of heartbreak after discovering that her boyfriend has been cheating on her with her best friend. Her maybe-gay colleague Wang Xiaojian helps her back on her feet. 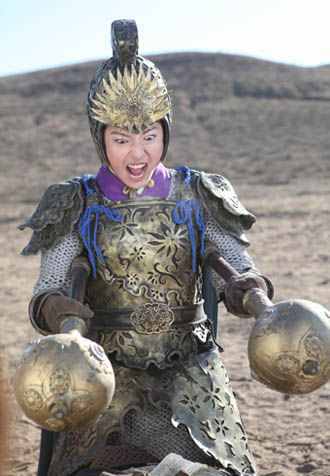 The costume heroine-themed war epic, “Legendary Amazons” recently released film clips exposing the lead actress Jin Qiaoqiao, who portrays a “Marksman” in the film. Insiders report that Yang Zitong’s scenes have been deleted from “The Legendary Amazons”, unfortunately, due to the scale of violence in the film. Hopefully, her scenes will be restored in an unabridged Hong Kong version (?). She plays one of the Yangs and engaged in violent, bloody fights. 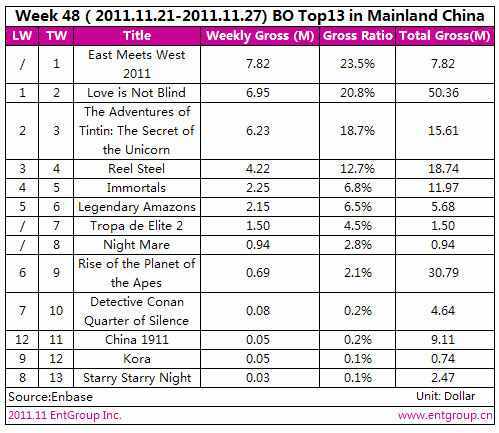 The romantic comedy “Love is Not Blind” has swept the mainland China’s box office charts, while in Hong Kong, director Giddens Ko’s romance “You are the Apple of My Eye” is making a history to by entering Hong Kong’s Top 10 Box-Office Records. 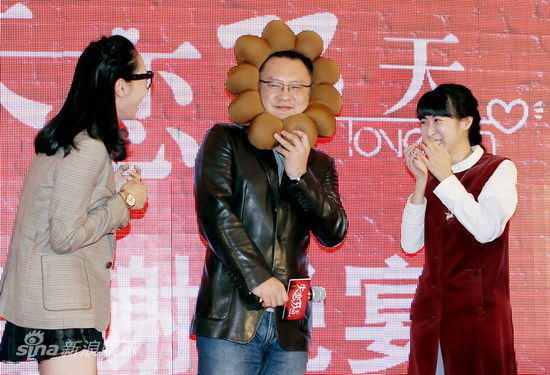 A Chengdu media preview screening of Barbara Wong’s “The Allure of Tears” left viewers satisfied but many described the film as more of a comedy, particularly the Joe Chen-Dou Xiao story. Director Wong said that she wanted to make a film for audiences to cry at but she did not achieve her purpose. A final trailer was also unveiled at the event in the run up to its release on November 24. Huang Yi walked the red carpet in Shanghai twice, once for an ELLE event and again for the premiere of “East Meets West 2011″. Chinese actress LI Bingbing is to be honoured as Female Star of the Year at the CineAsia convention in Hong Kong next month. 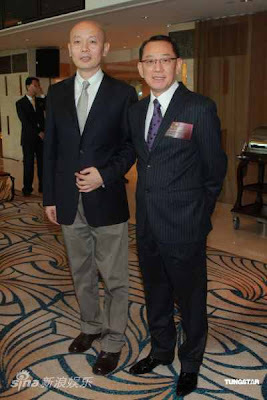 A few of the happy recipients of the 2011 China’s Most Beautiful Award held this evening. Grateful for Carol’s pregnancy, Andy was said to have secretly arranged Taiwan’s Reverend Di Bo and 20 nuns for a three days trip to Hong Kong to help conduct a ritual for a smooth delivery. The 31-year-old model, who is also actor Aaron Kwok’s rumoured girlfriend, finally hit the big time after appearing in a racy advertisement for breast augmentation services, and was inundated with modelling assignments.